At Hawley Primary School, we understand the importance of technology in children's lives. As well as the children learning computing skills and knowledge, technology is also used to enhance and develop the children's learning across the curriculum. In addition to this your children are also taught how to use the internet safely and responsibly to ensure that they make the right decisions. 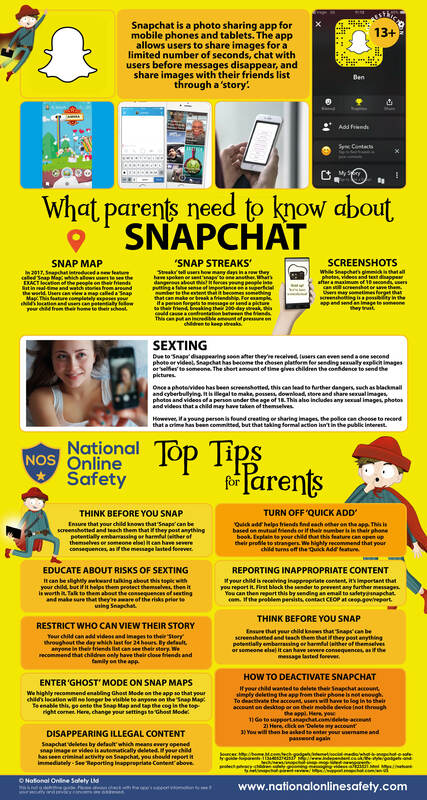 Below are some links which will provide you with further information about how you can keep your children safe online.